BY TRUCK, RAIL & VESSEL. Efficient transport processing is not feasible without various Hubs. 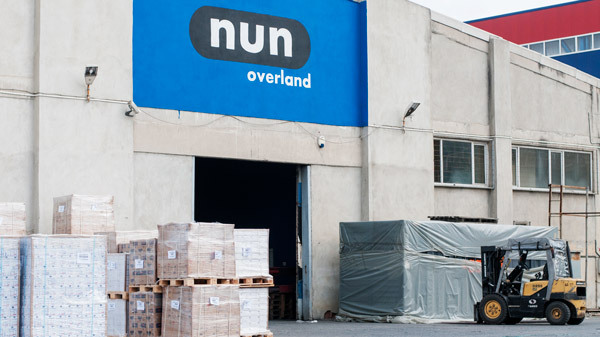 NUN Overland is proud to have warehouses in Istanbul (Turkey), Fürnitz and Werndorf (Austria) as well as Györszemere (Hungary), where we can store and reload goods. Every warehouse thus has a particular focus. While Györszemere in Hungary is our Central European hub for rail transports to and from Istanbul, Werndorf in Austria is spezialized in container shipments reloading and storage. The Fürnitz warehouse serves as the hub for truck transports in Central Europe and Halkalı in Istanbul offers both, truck and wagon-facillities. Via our head offices in Leibnitz and Istanbul we monitor every single cargo on its way to its destination. The hub for all rail- and truck-transports. 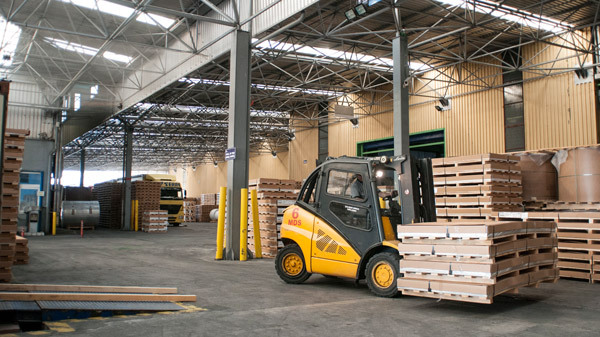 Situated within the state-owned train station Halkali this independently managed warehouse offers the ideal reloading point for truck- and wagon-shipments coming from and going to Europe. Not only reloading but also storage and customs-clearance taking place here. Our customers enjoy the flexibility and the high service-level of this facility. All rail shipments from Turkey to Central Europe are addressed to the warehouse in Györszemere (Hungary). This warehouse is operated by a partner of ours and besides reloading also serves as temporary storage for rail imports. From here we are able to deliver all orders on just in time basis. This is very advantageous for Turkish producers, as the delivery point is close to their customers. 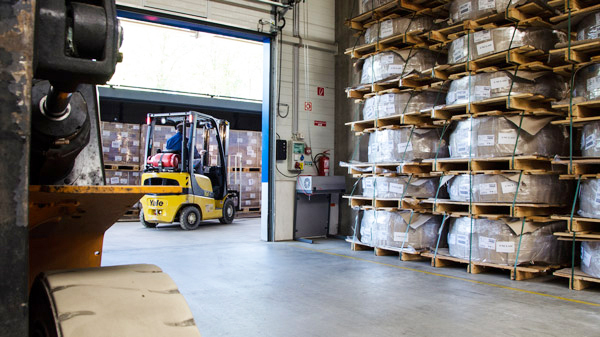 Due to its geographic location – right by the main traffic junctions of road and rail at the gateway between north and south, east and west – the warehouse in Fürnitz is our strategic hub for truck transports in Central Europe. The depot is operated by a partner and serves both as temporary storage as well as a loading/unloading site. 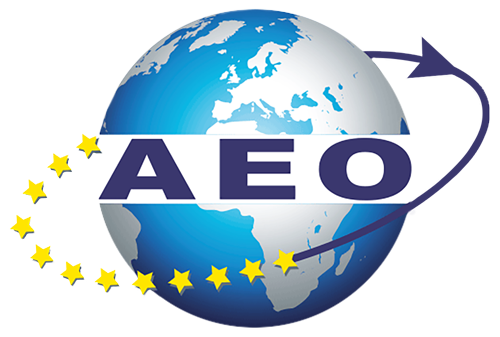 Run by a partner, this facility is specialized in container loads, industrial packing and truck-transport. An own railway-connection is completing the multifunction of this warehouse. Loading, unloading and temporary storage belongs to the standard, industrial packing is offered as a special service. 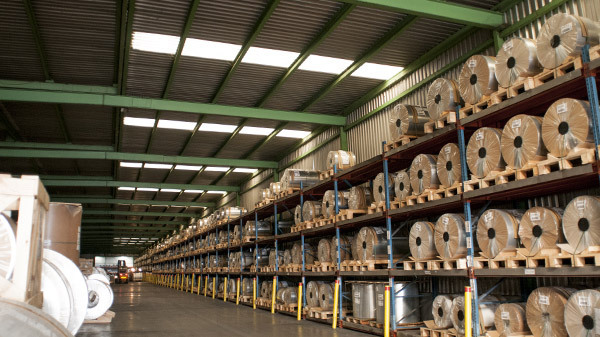 At this place we run our own bonded warehouse, an offer for our customers as an additional service advantage.